As housing continues to be unattainable for many residents, a California university is doing its part to tackle the affordable housing crisis in the state. The University of California Los Angeles is accepting applications for its Howard and Irene Levine Affordable Housing Development Program, a six-day executive-level program that trains students how to develop affordable housing projects. 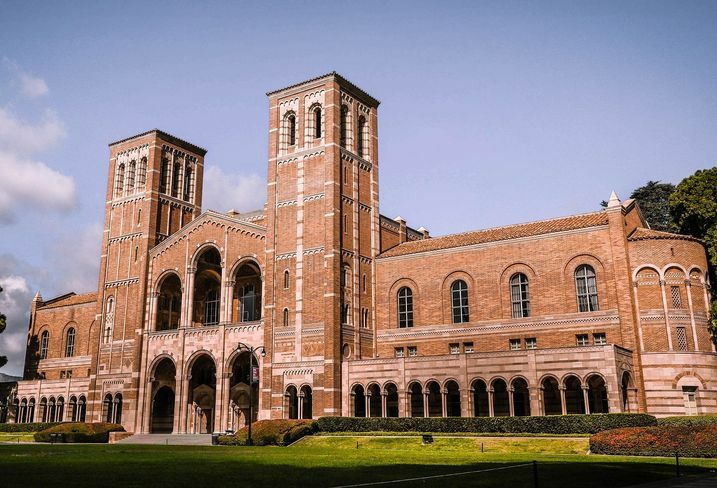 The 30-student program, which kicks off this year during two weekends in the summer (six full days), is being taught by commercial real... continue reading »"UCLA Kicks Off Affordable Housing Executive Program"